YouTubers, Snoop Dogg, The Game, Wiz Khalifa going head-to-head. Want to see the first live multiplayer gameplay of Battlefield 1? You’ll get to see it here. At 2pm PST, 4pm ETS, 10pm UK, EA is livestreaming 64-player multiplayer for the new shooter, along with a whole bunch of special quests. The embed is below, which will begin at 1pm with EA’s E3 press conference. At 2pm that will switch to the multiplayer reveal so don’t go anywhere. 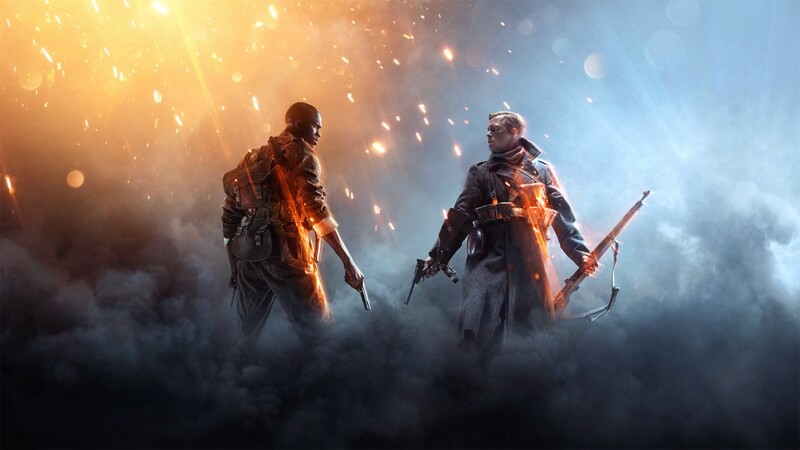 Battlefield 1 is due for release October 21.